The Milestones Group is an Engineering Enterprise that came into existence in the year 1976. 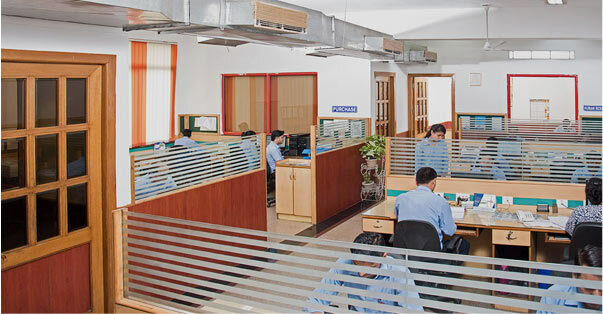 In 1976 with establishment of Espee Engineering Co., to meet a complete electrical engineering vision. Today, the Group has become a consortium of diverse engineering companies, comprising of 1200+ people who are passionately dedicated to deliver world-class services and manufacturing excellence. Right since its inception in 1976, the Group has been reflecting an upward curve, backed by sturdy foundations of the past, and the buoyant advancement pace of the present. Occupying the land area of 122,000 Sq. Ft. on multiple locations including Gurgaon, Delhi and Rudrapur, Milestones Group has business interests in diverse engineering areas that include (as on 2017). Touching almost all the industries like Steel, Textiles, Sugar, Pharmaceuticals, General Engineering, Infrastructure, Housing, Commercial Buildings, Hospitals, Embassies, Schools and Colleges, Milestones Group has travelled up in a significant manner from a single modest engineering entity to an unequalled diversified business enterprise with a turnover of Rs. 100 CR per annum (as on 2017).